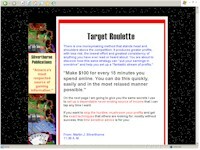 The Target Roulette system documentation is a lengthy 146 pages full of useful information for beginners. The documentation is professionally written and easy to follow, but the system itself is nonsense and like most others, fails in the long term. 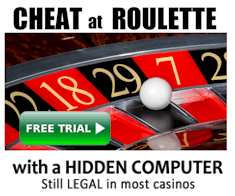 The number selection procedures give accuracy no better than random selection, so it should be no surprise the theory behind the system is also typical gambler’s fallacy. The concept of repeating numbers is nothing new and has been tested thoroughly. But to a beginner, the theory may appear convincing. 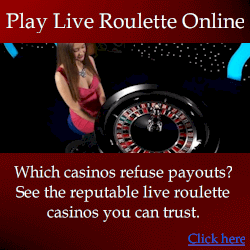 Any professional recognizes it as typical gambler’s fallacy. There is no chance the system creators wouldn’t be aware their system fails yet they continue to sell it. I would recommend this system (the document) if you are after a good read, but the system itself (what you pay for) fails.